Zotero is a free, open-source tool that helps you to collect, manage, cite, and share your research sources. This is the only research tool that automatically senses content in your web browser like Firefox, Chrome and Safari. When compared to EndNote, Zotero is particularly robust in capturing references from webpages. It has a consistent interface between Windows and Mac OS too. 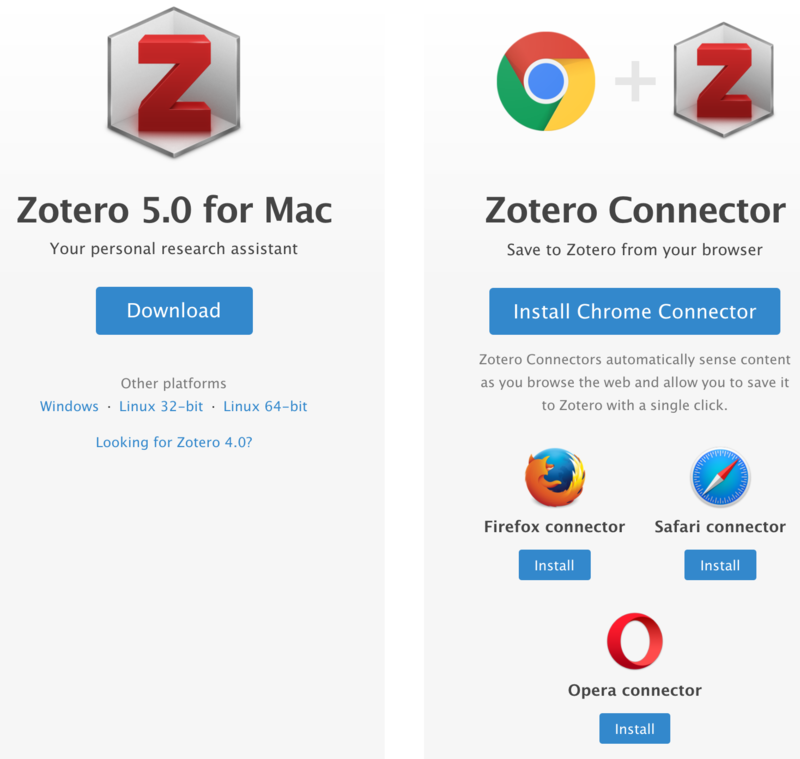 Download both the Zotero and Zotero Connector for your browser from here.